Syosset drivers looking for a luxury vehicle will likely look in the direction of the 2019 BMW X3 and 2018 Lexus NX. 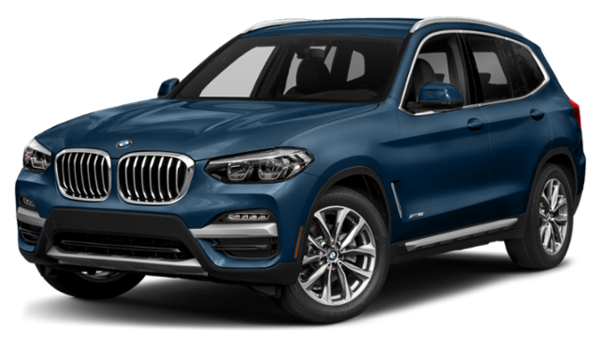 While these vehicles definitely turn heads with their high-end features, it’s the BMW X3 performance features, safety features, and interior design that stand out as superior. 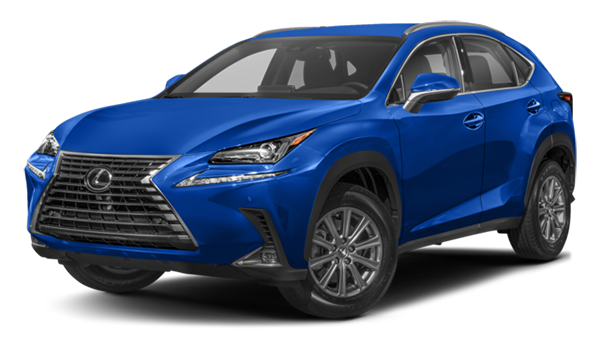 Compare the BMW X3 vs. Lexus NX below and head to Rallye BMW when it’s time to purchase your favorite. Your Roslyn drive will be more exciting with the performance features found on the new BMW model than the new Lexus model. When comparing the BMW X3 vs Lexus NX, both offer Roslyn drivers plenty of luxury features, but the BMW X3 wins out in a few key areas. 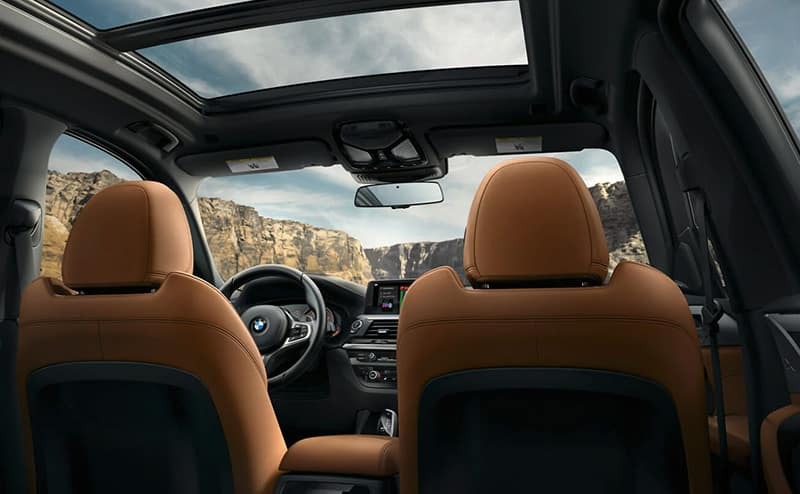 If you want to explore the features of the new X3, such as the BMW X3 interior, iDrive™ and X3 colors, head to Rallye BMW. 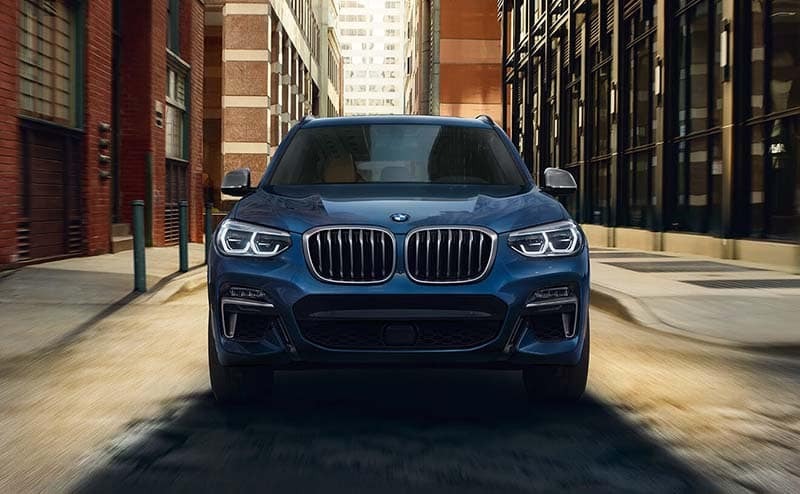 Contact us today to schedule your test drive, and be sure to check out the BMW X3 towing capacity and compare the BMW X3 vs. Audi Q5 to learn more.